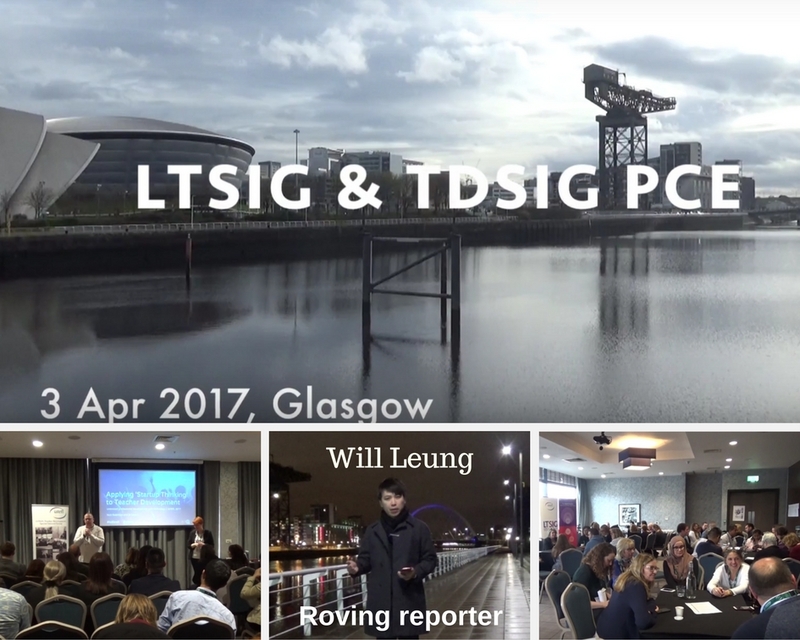 At IATEFL this year the SIG gave a scholarship for a roving reporter. Our winner was Will Leung who created a superb video of the event, along with some soon-to-be published reviews. This PCE is an invaluable opportunity for teachers all around the world to share their experience and insights. Since we all work in a different context, how we apply those tools and techniques may vary. But one thing is for sure; the speakers today have given us plenty of food for thought.